A Good Place to read Poetry! I had the extraordinary experience, and indeed great privilege, of reading my poetry in the Quire of Durham Cathedral, at the invitation of the Dean and Chapter there, and in collaboration with St. John’s College, where I am currently the Ruth Etchells Visiting Fellow. Many of my Facebook friends, and followers of this blog, who couldn’t be at the event itself, have asked if they could hear a recording. So here is the reading I gave. It is largely drawn from Sounding the Seasons, though it does include four completely new poems written whilst I have been up here. Will Ford, from the St. John’s College Choir sings the ‘Great O’ Antiphons which inspired my Advent Antiphon poems. I hope you enjoy this recording. Having once met Malcolm Guite, and having once visited Durham Cathedral, I have to share this. Oh thank you for this! 🙂 I will listen to it as soon as I get home (typing on my lunch break at work). Thank you for this, very moving. Verse rooted in faith and in our present life’s experiences. Thanks Malcolm, let us talk more on email. Will listen to those readings again. And have already shared them around to friends of like mind. I have added you to some FB pages from St. Lucia. The Lord bless you well. My daughter, Bethan did come to hear you last Monday. She is a good friend of Will Ford’s and tells me she wanted to offer him some encouragement. The rest of my conversation with her was on the relationship between Arnold Schoenberg and Vasili Kandinsky so I did not get any more of her thoughts (!) but I am now looking forward to listening to your audio file. I listened as I was in prayerful contemplation when you first sent and it was wonderful. The great O Antiphons coupled with their sonnets and the solo voice was particularly beautiful. 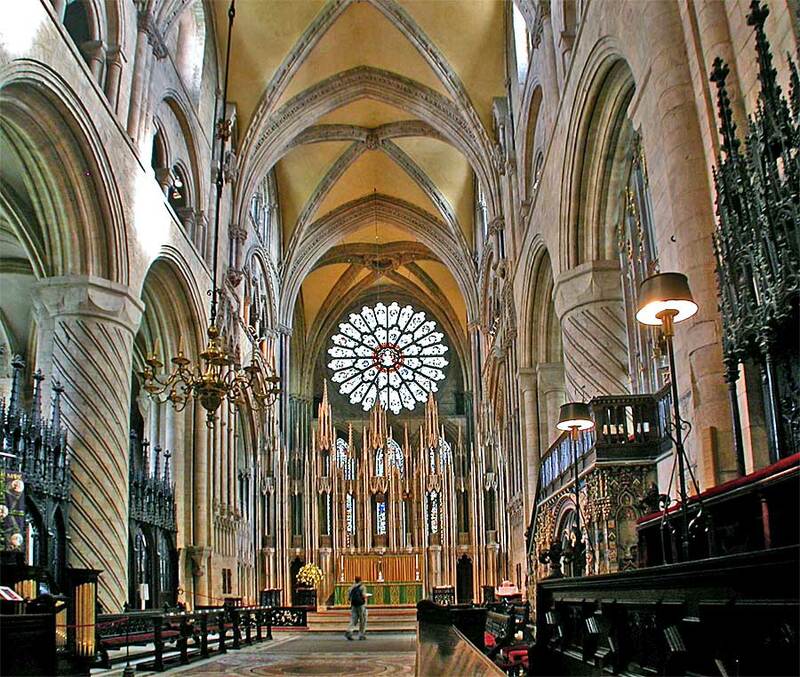 I love Durham Cathedral, and the Northern Saints, and Bede and Cuthbert at Durham. Such rich sanctity.